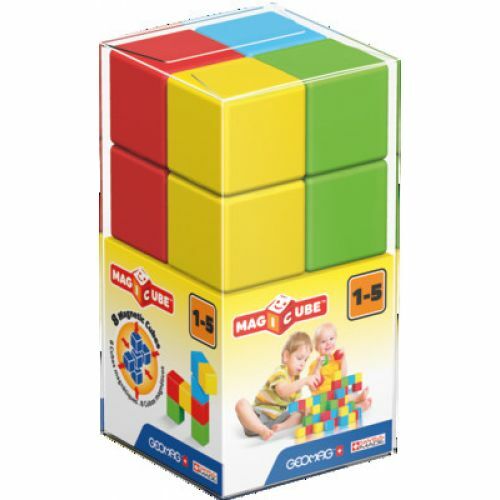 Have fun creating 3 dimension constructions of many shapes and colors. 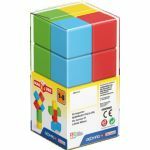 The magnetic cubes offer a construction advantage that will surprise you. Free your imagination!